So I spent the weekend in Melbourne getting to know some locals, watching that annoying AFL grand final, drinking crisp ciders and shooting street art. Melbs, I got a crush on you. I'm still tired and groggy (so hard being human). 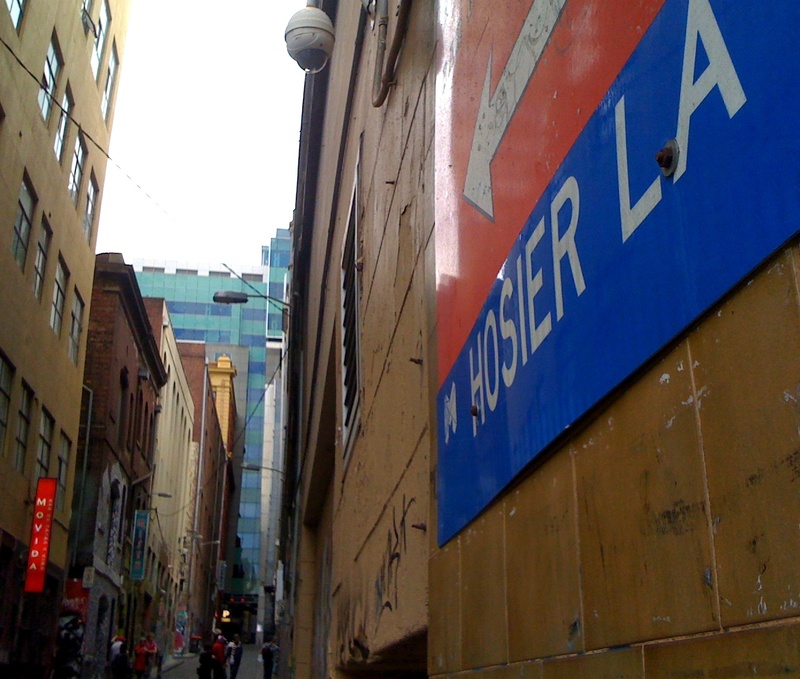 I won't have it all ready today, but the above image is a taste of an upcoming post on Hosier Lane in the CBD. If you haven't been I recommend taking the time to do it. Melbourne is awesome for street art. There's heaps around, even well out of the city. Sydney ain't got nuthin on it.